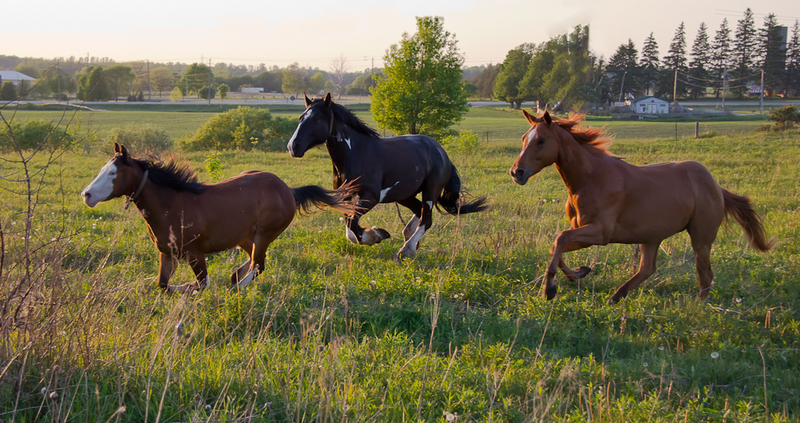 On Saturday evening we went out to Baden again to get some more images of horses running. 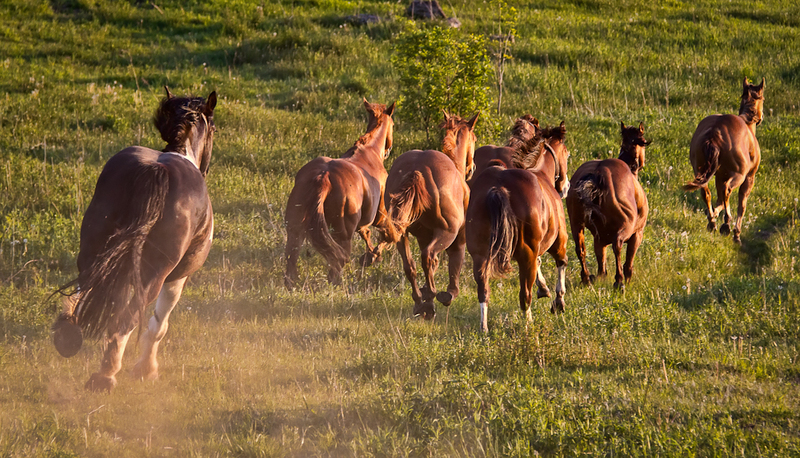 They are such powerful animals and to stand in an open field with half a dozen or more horses galloping past you with in a couple yards is amazing. 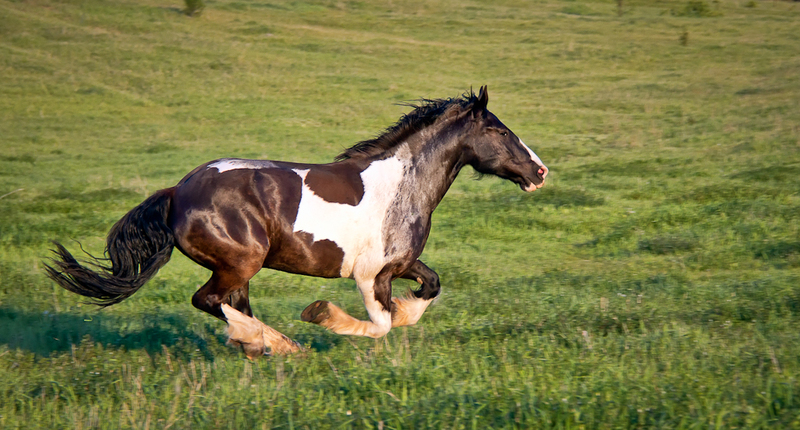 The thunder of their hooves has a rhythm that is almost hypnotic. After charging past us they continued down the hill – dust flying! 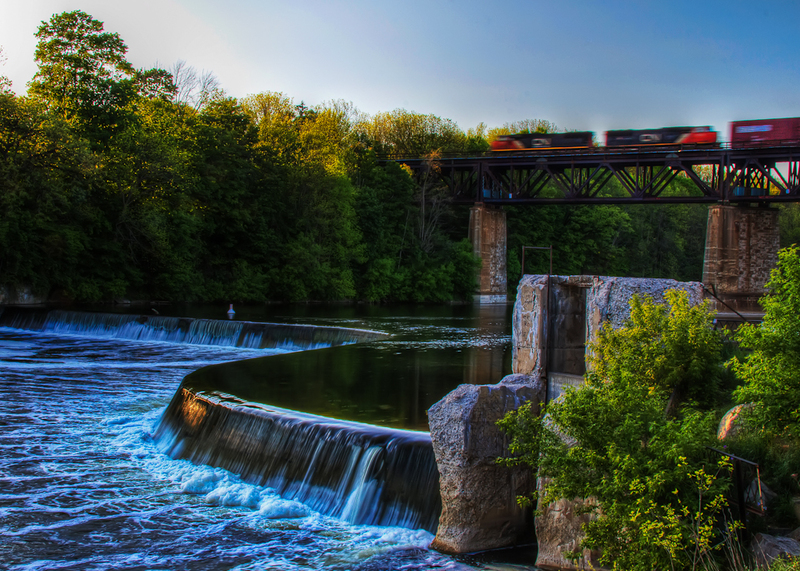 Another shot from our Paris Ontario photo walk. 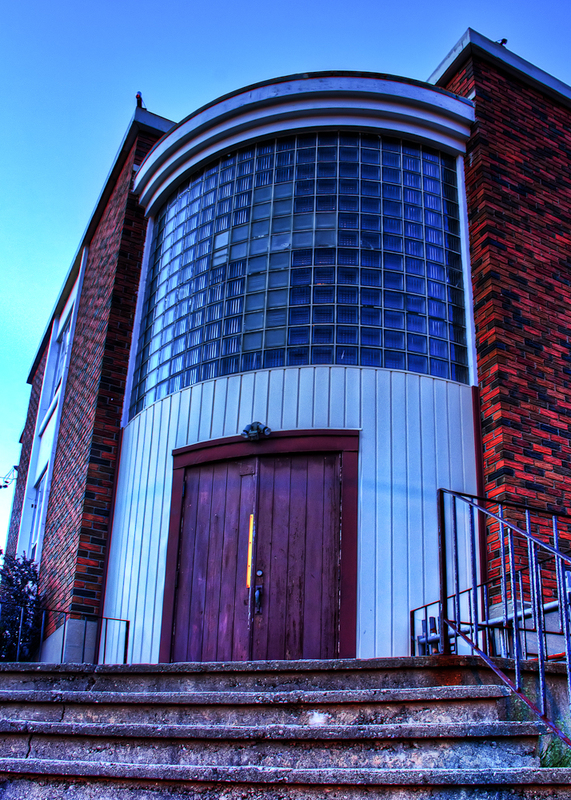 This is a most unusual church. Not sure if it is still being used as a church any more. I think there was work being done to the roof and the sign outside had nothing on it. Maybe being made into apartments or something. After taking pictures of the Soul Tree we went down to the dam on the Grand River. It is a very interesting spot. I’ve never seen a dam built with a S curve before. Construction started in 1918. It was built for Penmans Limited clothing company and was used to provide waterpower in order to operate the company’s mills in the town. Follow this link http://images.ourontario.ca/brant/72637/data to see a picture of it under construction. 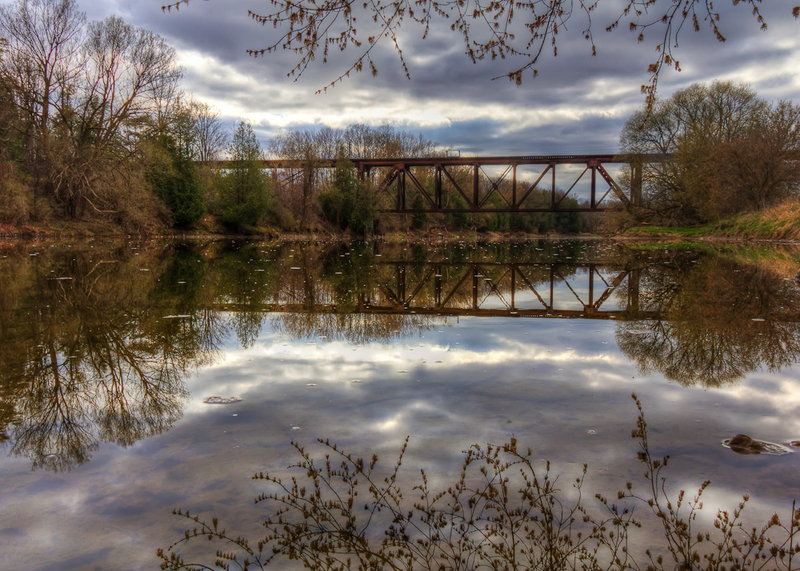 Yesterday a group of us went on a photo walk in Paris Ontario. A friend suggested we shot this tree just outside of Paris that is filled with shoes. 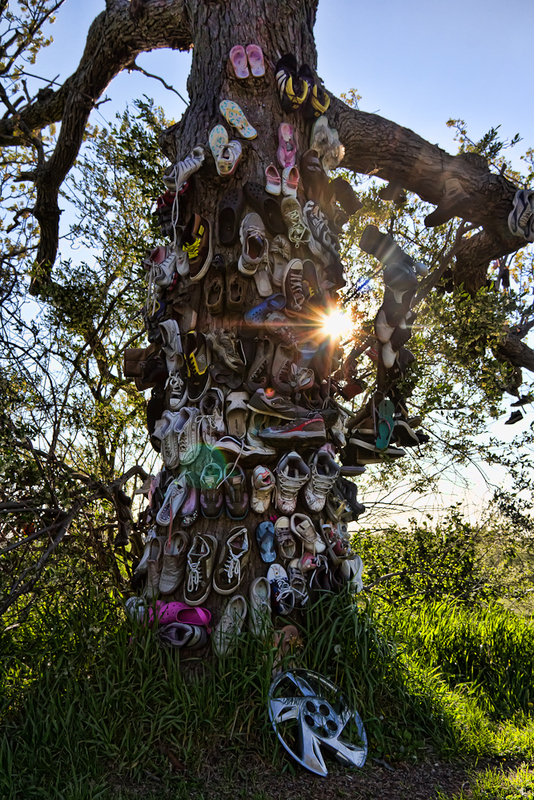 I have no idea what the significance of the shoes is but it gives the tree lots of soul! 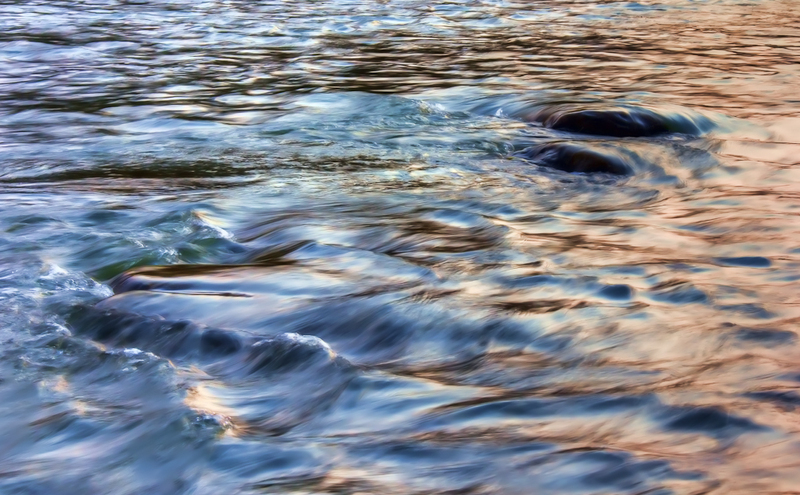 This is a bit of an experimental abstract shot of water flowing over rocks in the river. It was taken at sunset in St. Jacobs. 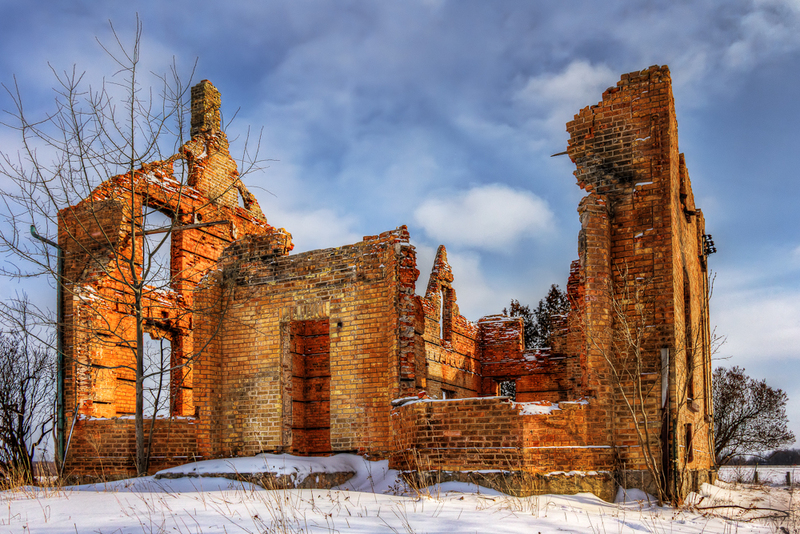 This is the second shot of this burnt out house near Scone Ontario that I have posted. Once a grand farm house that provided shelter for the occupants it is now just a shell. Lets hope the the previous owners where able to fly to a new beginning like a bird breaking free from it’s shell! I think we are attracted to reflections in artwork not only for the symmetry it creates but also because in a subconscious way we reflect on life. As I reflect on my life I count myself blessed that my wife has been such a loving Mother to our children and that I have a loving Mother who raised me. Happy Mother’s Day!